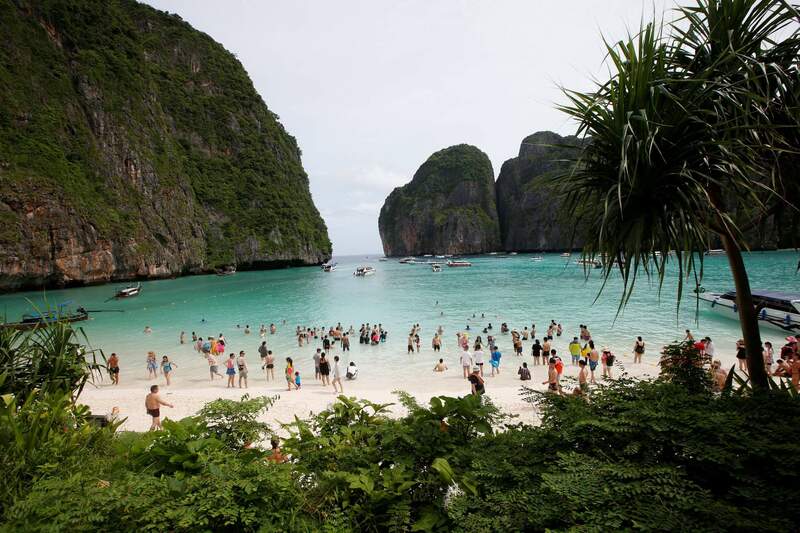 Tourists walk the beach of Maya Bay, Phi Phi Leh island in Krabi province, Thailand. The American Society of Travel Agents is starting to refer to agents as ‘travel advisers’ to better describe their emerging roles as trip planners rather than just booking agents. When you can book every aspect of a trip online, in minutes, why would you use a travel agent? And how do you find a good one? Erika Richter, communications director for the American Society of Travel Agents, joined the AP Travel podcast “Get Outta Here!” to explain how travel agents work and how to find one. Here are some excerpts from the podcast, edited for brevity and clarity. The American Society of Travel Agents has a consumer-facing website, TravelSense.org, which allows you to search a database of vetted, qualified travel professionals who follow ASTA’s code of ethics. You can search by expertise or even location if you want an agent nearby. How agents workRichter says 40 percent of travel advisers “work from home,” but some are “digital nomads” who travel while they work. “The world is their office,” she said. Other agents are geared to cultivating local customers and might even “meet a client for lunch” or visit them at home to get to know their family. Some customers simply shoot them a text when they need a flight booked. Traditional brick-and-mortar locations still exist, too, but even those are changing. Richter says an agency called Departure Lounge in Austin, Texas, hosts events – like a tasting with a winery from a destination – to engage potential customers. When to use an agentAre travelers wasting an agent’s time if all they need is a quick flight somewhere and they see a cheap fare online they can book themselves? 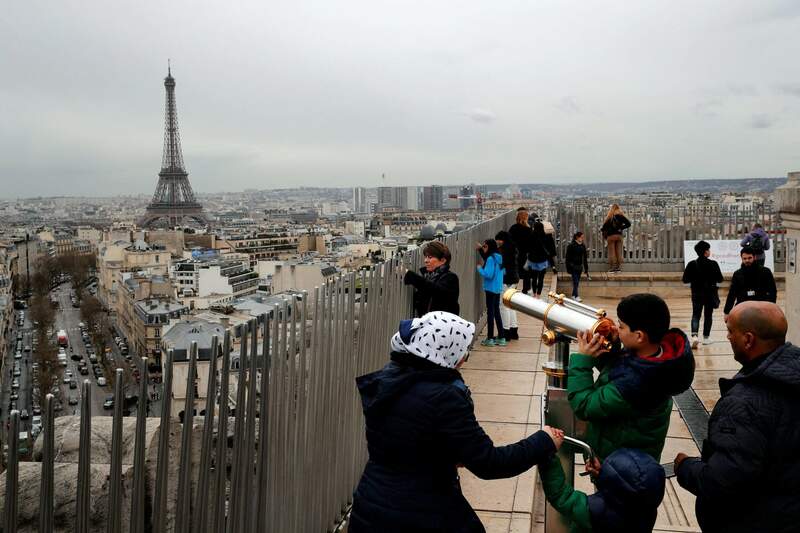 Tourists watch Paris from the top of the Arc de Triomphe in Paris, France. The Eiffel Tower is seen background. The American Society of Travel Agents is starting to refer to agents as “travel advisers” to better describe their emerging roles as trip planners rather than just booking agents. How do agents make money?Some charge planning fees – as little as $25, or more depending on the complexity of the trip. Others get commissions. So what do you say to consumers who worry that an agent working on commission will upsell their trip – book them into more expensive accommodations than they would otherwise want – in order to increase their commission? Customizing tripsWhat if you’re seeking a quirky itinerary with unique activities in offbeat destinations? Listen to the AP Travel podcast “Get Outta Here!” interview with Erika Richter of the American Society of Travel Agents at http://apple.co/2s2ruHY.